Wedding season is still in full-swing, and we’re counting down the days until a few of our favorite Hollywood couples make their way down the aisle. 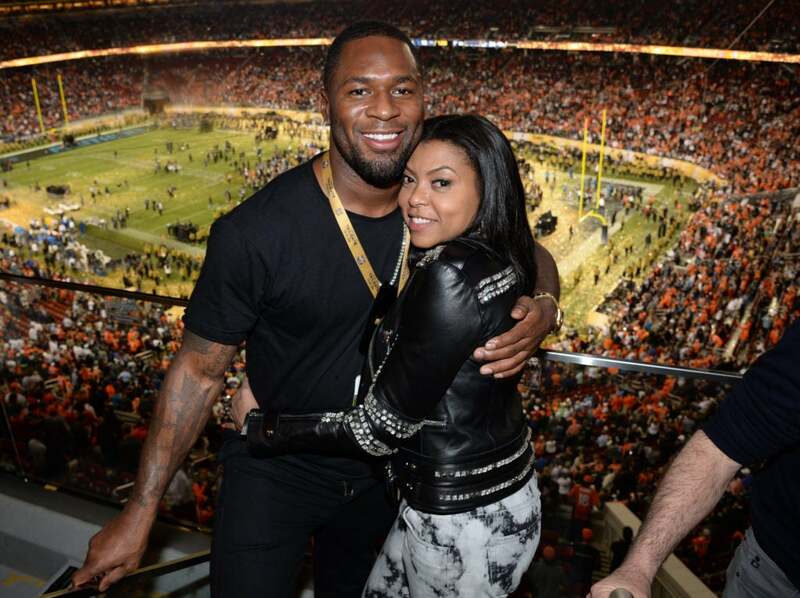 Our friend in our head, Taraji P. Henson got engaged to her Super Bowl-winning former NFL star boo, Kelvin Hayden in May 2018 and while we don't know when the two are going to say "I do," we are patiently waiting for our invite to arrive in the mail. After long speculation, Toni Braxton confirmed her engagement to Cash Money records founder, Bryan "Birdman" Williams. According to the Grammy winner, the two have been friends for quite some time and the rapper popped the question in February 2018. While the two don't have all the wedding day details set, we just know their nuptials will be a legendary event. 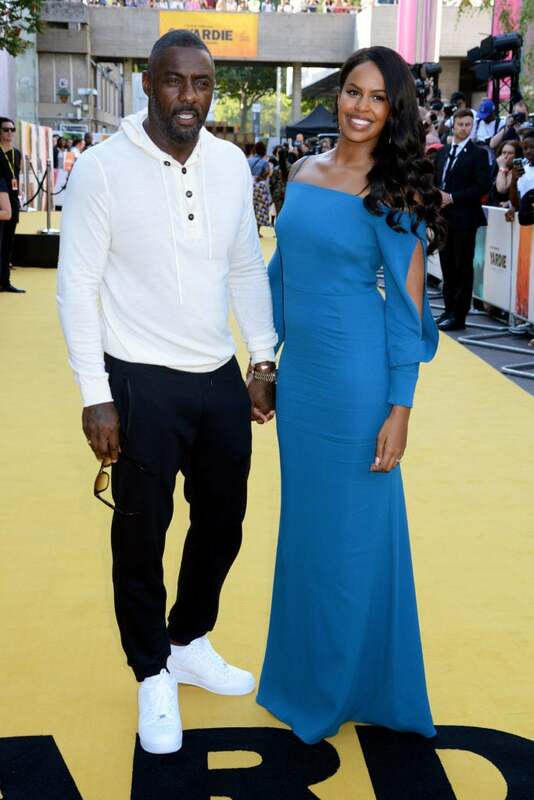 After years of saying he would never get married, our forever MCE, Idris Elba, shocked the world when he popped the question to former Miss Vancouver winner, Sabrina Dhowre. In February 2018, the British bae asked for the 29-year-old's hand in marriage and she, of course, said "yes." 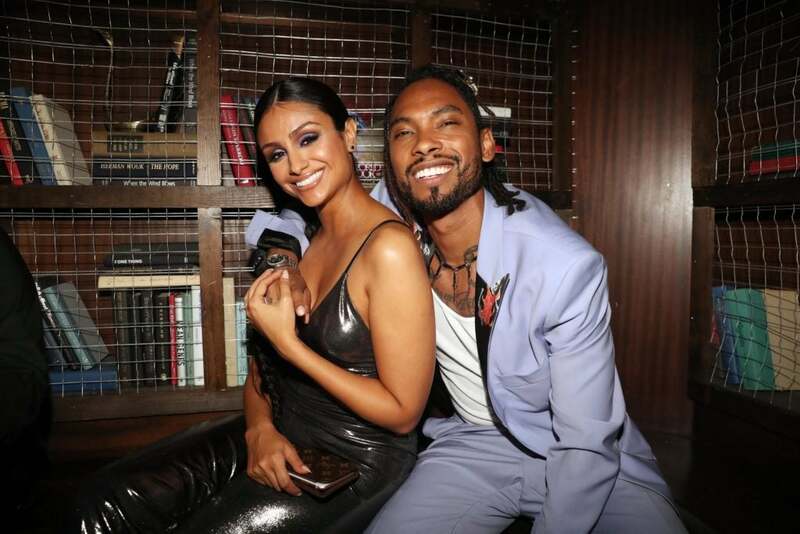 Longtime couple Miguel and Nazanin Mandi have been together since 2015 and the singer popped the question in 2016. Although they've had a rather long engagement, it seems the two will be meeting at the altar soon as Nazanin recently had a bachelorette bash to remember. Chance The Rapper popped the question to his longtime love, Kirsten Corley, on July 4th. 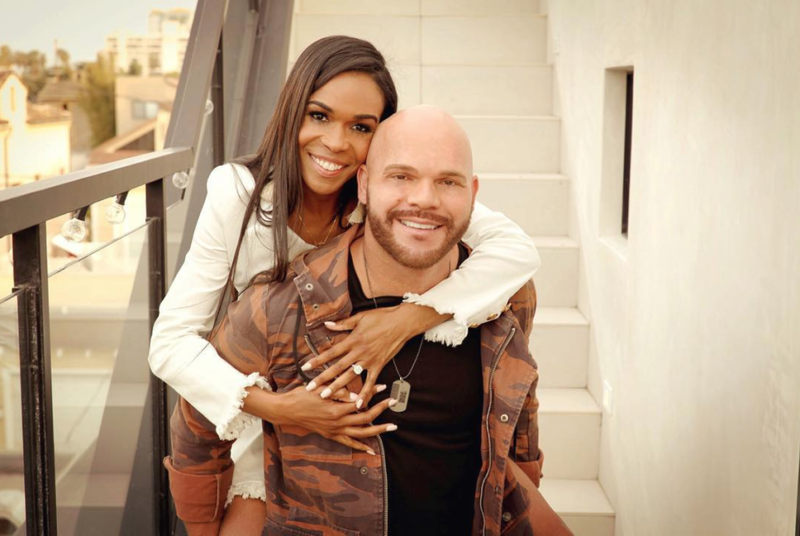 The Grammy winner and Corley started dating in 2012 and have a daughter, Kensli, together. 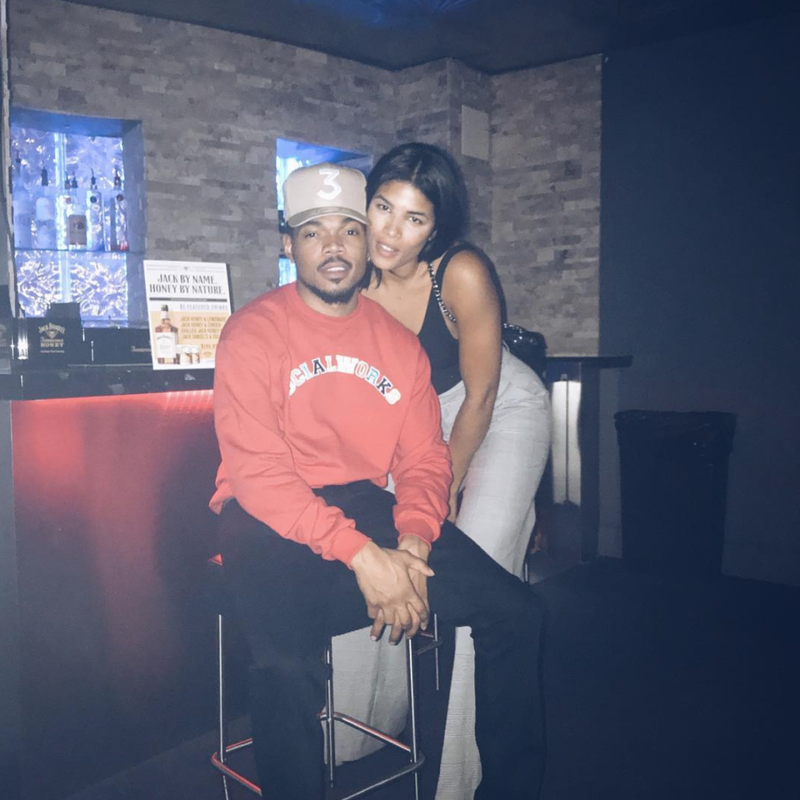 With Chance's Chi-town roots, we know this wedding is going to be L-I-T.
After meeting Chad Johnson in March 2017, Michelle Williams found her prince charming. The two got engaged a year later and revealed their joyous news in April 2018. Through Michelle's battle with depression, Chad has been right by her side and we know their union will be full of a happy ever afters. 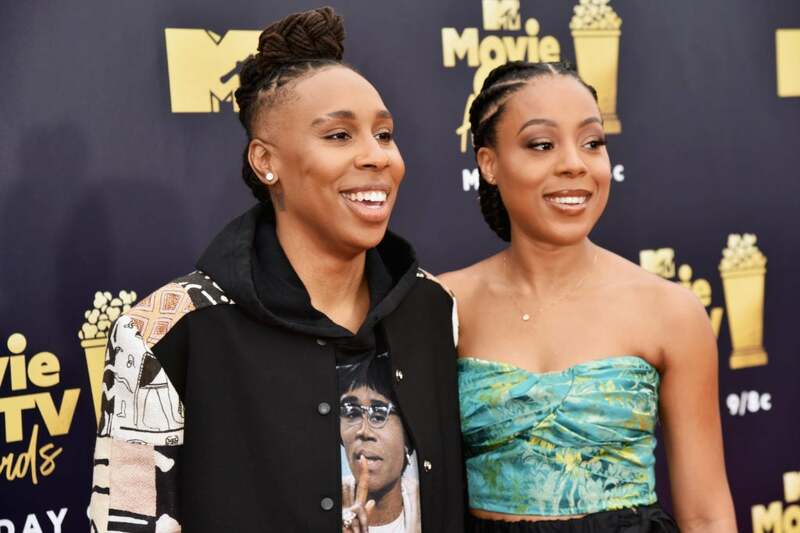 Lena Waithe asked her longtime love, Alana Mayo, to be her wife on Thanksgiving while the two were in Tokyo. The award winner gifted her future Mrs. with a ring and celebrated their engagement with a special pair of limited edition sneakers for herself. While Lena says their wedding will be a lowkey one, we have a feeling it's going to be epic and full of love.